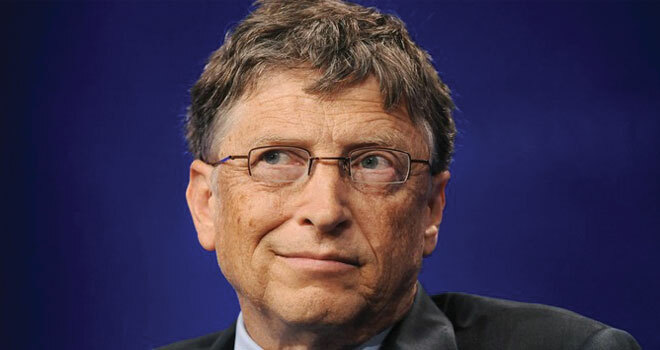 This is an extract from the lecture by Bill Gates at Pretoria University. If there is one thing I’m sure of, it is this: Africa can achieve the future it aspires to.That future depends on the people of Africa working together, across economic and social strata and across national borders, to lay a foundation so that Africa’s young people have the opportunities they deserve. Click here to read the whole speech as part of your 67 minutes contribution.